The last Edsel, a 1960 yellow wagon, rolled off the assembly line in Louisville, KY on November 19th 1959. The Edsel automobile marque was planned and developed by Ford Motor Company for the 1958, 1959 and 1960 model years. Contrary to Ford’s plans and projections, the Edsel never gained popularity with American car buyers and sold poorly. The Ford Motor Company lost millions of dollars on the Edsel’s development and marketing. 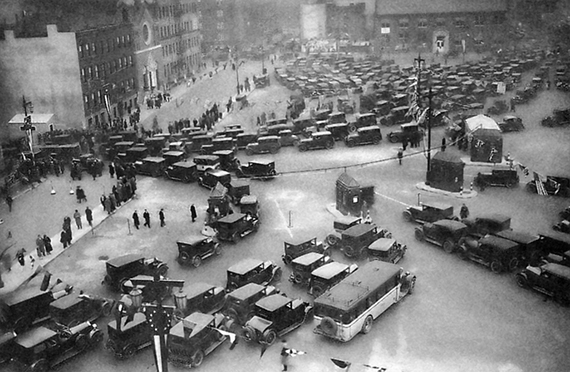 The very word “Edsel” became a popular symbol for a commercial failure in the U.S.
After two years of planning and five years of construction the Holland tunnel opened 88 years ago this weekend, linking NJ to NY. The tunnel was originally referred to as the “Hudson River Vehicular Tunnel Project” and was later renamed in honor of the chief engineer, Clifford Holland, who died of a heart attack at age 41 the night before the two ends of the tunnel were set to be connected. The tunnel was an immediate success. On its first day of operation, 51,694 vehicles passed through, paying a 50 cent toll (equal to $6.79 today) per car. 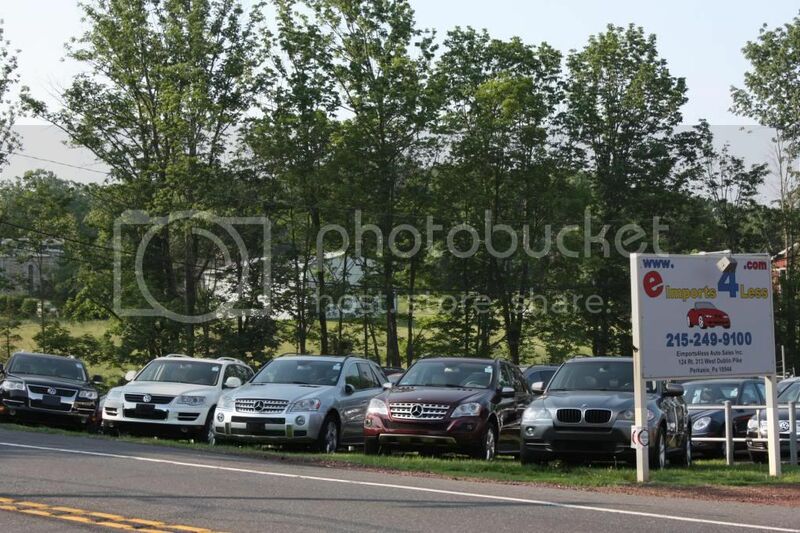 As of December 7, 2014, the cash tolls going from New Jersey to New York are $14 for cars and motorcycles; there is no toll for passenger vehicles going from New York to New Jersey. About 1.2 million vehicles use this tunnel every month. 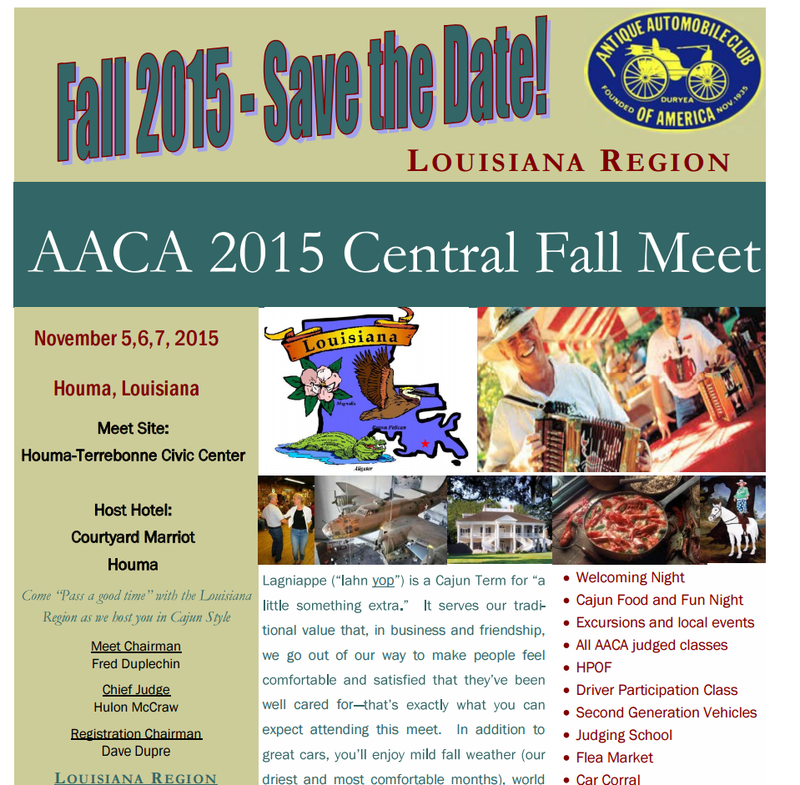 The AACA meet in Louisiana kicks off today and runs through the 7th. Over 200 classic vehicles expected and tons of other activities for everyone in the family.